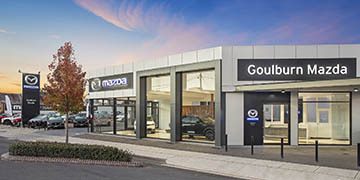 Goulburn Mazda is your complete Mazda dealer with manufacturer compliant service facilities, Mazda parts and accessories as well as a great range of official Mazda merchandise. Come in today and see the latest range of Mazda vehicles and used vehicles available for immediate delivery at our Goulburn showroom. At Goulburn Mazda, our service centre is staffed by factory trained technicians and utilizes the most modern technology available to ensure years of trouble free motoring for you. At Goulburn Mazda you’ll feel right at home. All our local staff are the best in the business and if you’ve been a resident of Goulburn for any time at all, you’ll probably already know most of us. At Goulburn Mazda we look forward to providing you great service, so talk to us today. 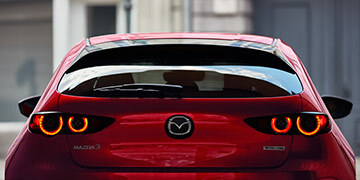 Goulburn Mazda offers the complete range of New Mazda vehicles in Goulburn. Search our range of quality Used Vehicles available for immediate delivery. Visit our Mazda Service Centre or book your next Mazda Service online now. 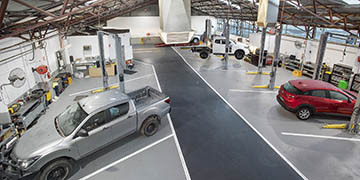 Learn more about your family owned and operated local Mazda Dealer in Goulburn NSW. 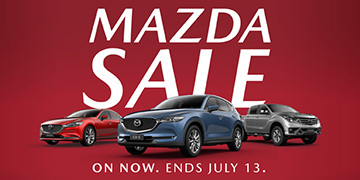 View the great range of factory Mazda Special Offers available this month. 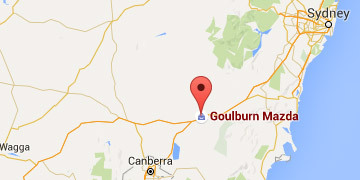 View contact details and driving directions to Goulburn Mazda in the Southern Highlands. The team at Goulburn Mazda could not be faulted. From the moment we entered the dealership to purchase our Mazda 3 until this very present moment, we have had nothing but excellent service form the extremely professional staff and management of Goulburn Mazda. Due to their impeccable service and friendly manner, we will certainly be replacing our current Mazda 3 with another Mazda vehicle when our warranty in due to expire. The team at Goulburn Mazda certainly are an excellent advertisement for the Mazda brand name.